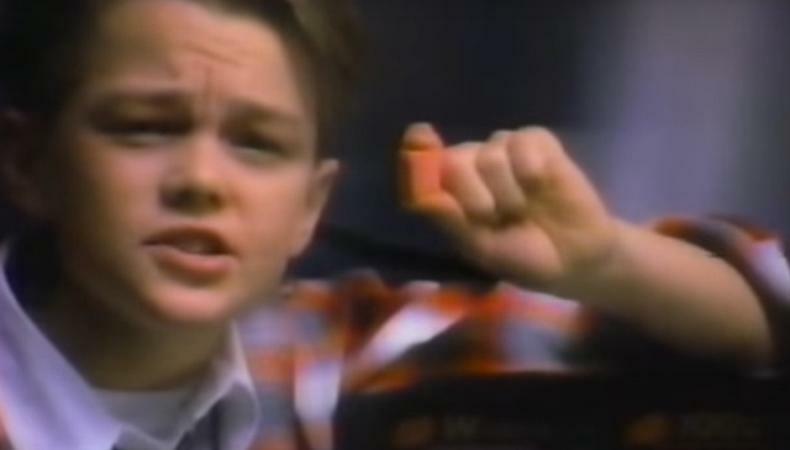 Did You Know Leonardo DiCaprio Started in Commercials? Thanks to “The Revenant,” Leonardo DiCaprio finally got his due this year with a golden man named Oscar. But rewind past his unforgettable turns in “The Wolf of Wall Street,” “The Aviator” and “Titanic,” and you’ll find the humble beginnings of a blossoming acting career in commercials! Both of these late ’80s commercials have us smiling ear to ear at the young talent, making sandwiches with mom and blowing the speakers out with Bubble Yum. Even here, there are inklings of the career to come—isn’t he great!? Have a laugh and watch DiCaprio’s beginnings below.